This year’s CR annual report, titled “Advancing Sustainable Growth,” discusses Voya’s human capital initiatives that support a high-performance culture, and describes how the company is leveraging innovations in the financial services industry to better serve clients and address the evolving demands of stakeholders. It highlights Voya’s participation in industry-leading initiatives to advance environmental, social and governance (ESG) discipline and support long-termism and “patient capital.” The report also features stories that illustrate the changing social landscape in the United States, including the decreasing personal savings rate in the U.S. and the challenges associated with achieving gender diversity in the financial sector. A digital version of the report is available on Voya.com. 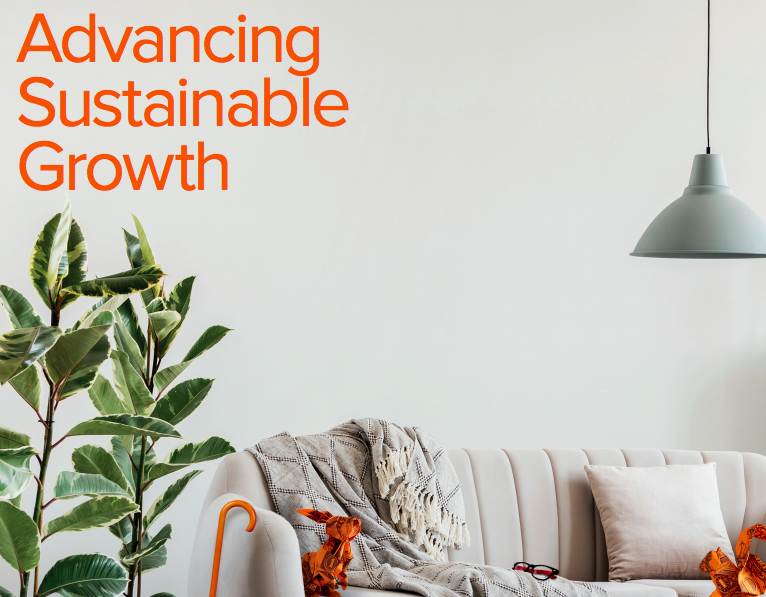 For additional information on Voya’s commitment to corporate responsibility can be found at http://corporate.voya.com/corporate-responsibility/about-corporate-responsibility.